The stated Constitutional purpose of a mid-term elections is to contest the party in power. 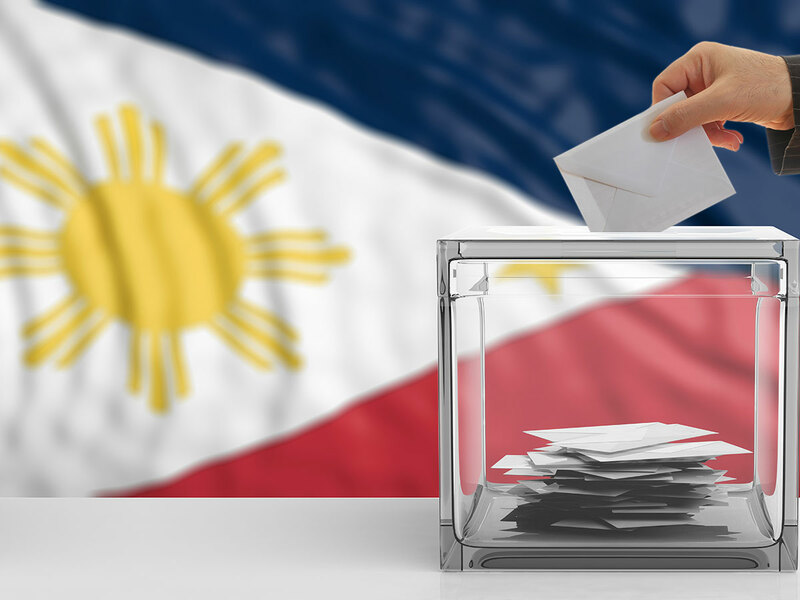 Overseas Filipinos will be allowed to vote for one month, from April 13, 2019 to May 13, 2019. 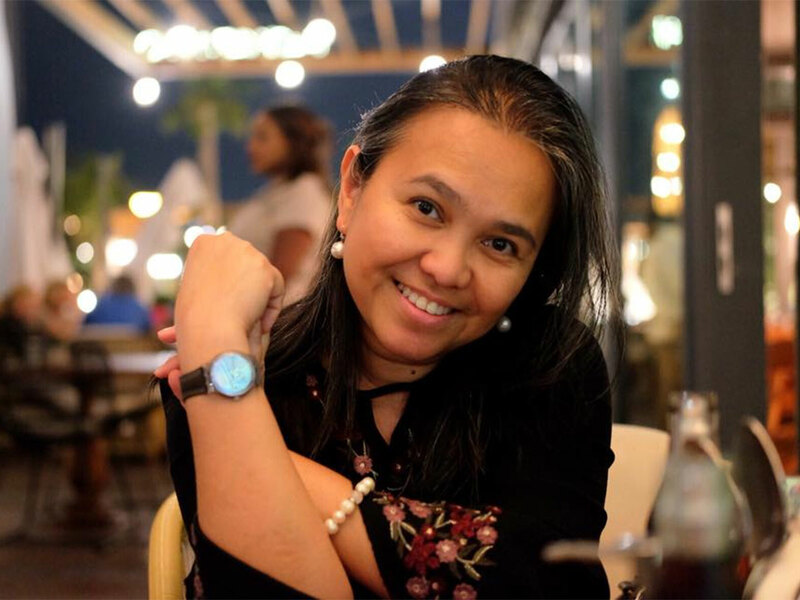 Dubai: It’s been said that tropical Philippines has three seasons — rainy, dry and elections. In a few weeks, Filipinos will elect 12 Senators, about 300 members of Congress (House of Representatives and Party List), city and town mayors, provincial governors and local council (municipal, provincial or city board) members. Elections are defining moments in the life of Filipinos. Expats are allowed to vote, using automated voting machines. It's like one big global party. The results, often, are not to everyone's liking. When is the election date this year? 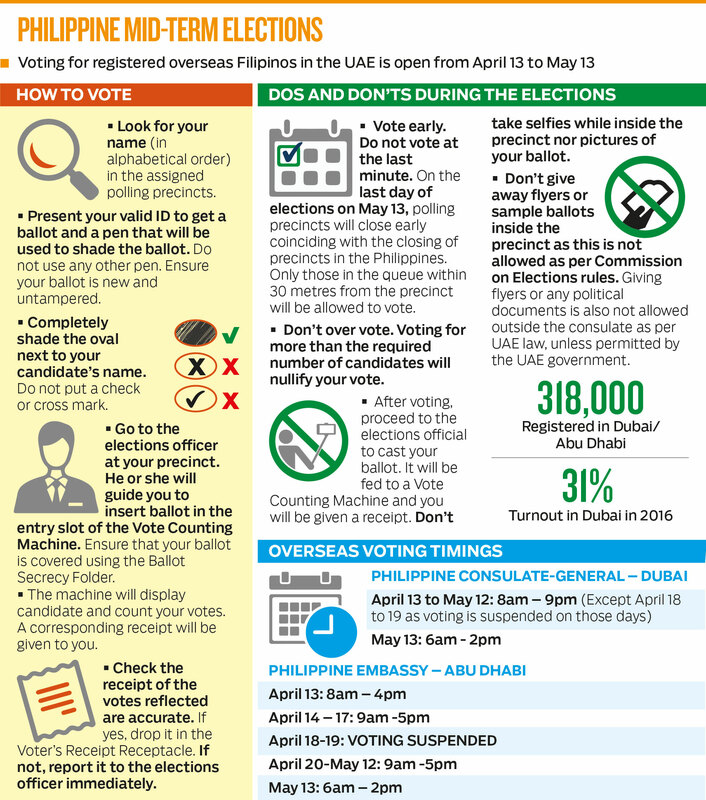 When do overseas Filipino workers (OFWs) start to vote? From April 13, 2019 to May 13, 2019. However, unlike resident voters in the Philippines, OFWs will only get to elect 12 Senators and a "Party-list" member for the House of Representatives. 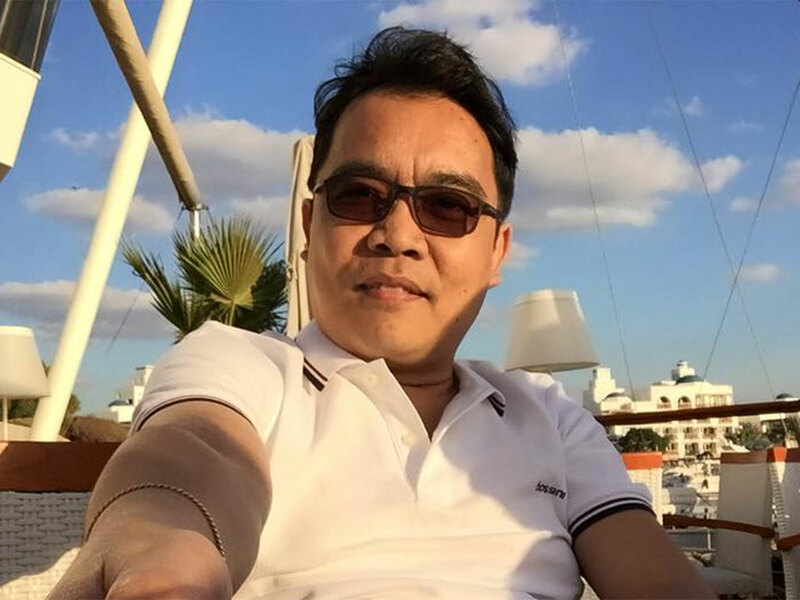 What’s at stake for OFWs? Every overseas Filipino worker wants to work back home. But the lack of peace and order, and the Philippines' oligarchic economic order means only a few businesses make money — and no jobs. Enter Duterte. In 2016, an overwhelming majority of expat Filipino voters — 87 per cent — voted for the former Davao mayor, who promised "war" on drugs and crime. There are about 1.6 million registered Filipino absentee voters. This 2019, it would be interesting if the landslide win which Filipino expat voters gave Duterte in 2016 would translate to a resounding electoral victory for his chosen candidates, too, especially in the Senate race. Elections are also to be held for seats reserved for the party-list representation in the House of Representatives of the Philippines. 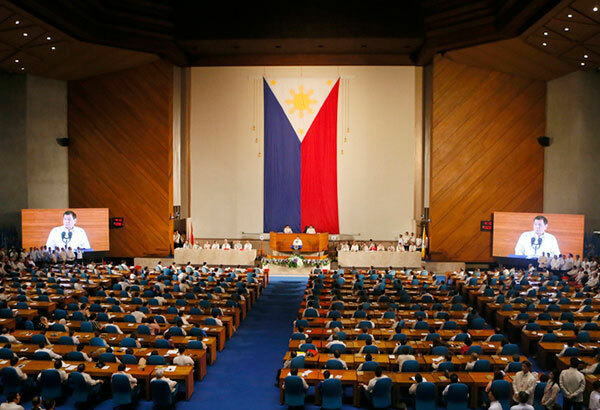 At most, 20 per cent of the seats in the House of Representatives of the Philippines are reserved for party-list representatives. According to the Constitution, party-list seats are given to marginalised and under-represented groups and parties, local parties, and sectoral wings of major parties that represent the marginalised sectors. Why is the May 2019 poll a defining moment? For the crafters of the Philippine’s 1987 Constitution, the stated purpose of a mid-term elections is to contest the party in power. If Duterte’s ruling party (PDP-Laban) grabs the majority of Senate seats, it's a vote of confidence for his unconventional ways. If not, it would be seen as a slap for his perceived excesses — or deficiencies. A Duterte-leaning Senate could then help push his biggest reform agenda: a shift to a federal form of government. Duterte and his backders believe a federalised Philippines would right the decades of wrongs caused by the crippling centralisation of all decision making in Manila, the capital, which is itself clobbered by smog and traffic. A unitary, presidential system the country has had since the republic was formed from the ashes of Spain's colonial rule at the turn of the 20th century is now seen as an old horse that needs to be retired. Moreover, the present Charter, which tethers all of the country's 17 regions to Manila-based economic policy making is now seen as a toxic imposition of the unelected members of a group that crafted the 1987 Constitution, formed after the "People Power" revolt that ended Marcos' kleptocratic rule in 1986. It’s not clear if Duterte’s party would indeed get enough seats both in the Senate (upper) and the Lower House. A win by Duterte's people would theoretically make it easier to push Constitutional amendments. A federal government is a key campaign promise of Duterte, but nothing came out of it. He didn't have enough support in the Senate. Moves to change the Charter passed the present Lower House (Kongreso), but failed in the Senate (Senado). Previously, the Senate had mustered the needed 18 out of the 24 votes allowing for Constitutional amendments, but the Lower House then did not gather the needed counterpart votes. Both legislative bodies need two-thirds majority support for any move to amend the Constitution. This would be increasingly likely if Duterte's candidates would hold sway in both chambers. Duterte, the 16th president, is now approaching the midpoint of this six-year watch, constitutionally limited to a single term. Under the present Charter, Duterte cannot run again. In the first three years, polls show an overwhelming majority of Filipinos support Duterte’s his anti-drugs/anti-crime war, his warming up towards China, cleaning up and pushing efficient governance. Duterte has been lauded for his signature BBB —“Build-Build-Build” — a $168-billion infrastructure spending. 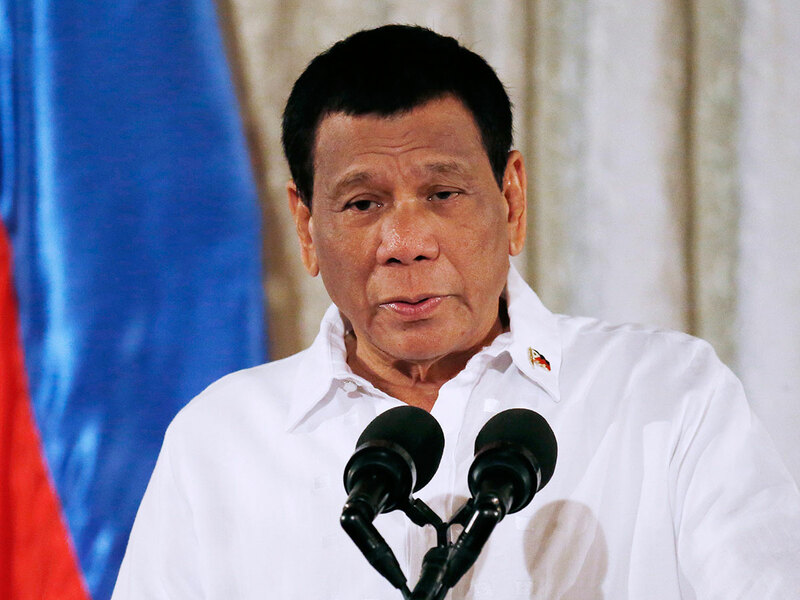 His strongman approach against illegal drugs and corruption continues to draw a groundswell of support from the public, a fact many outside observers find hard to understand. There are some concerns, though, about abuse of power, flouting of due process, and disregard for basic human rights. There are also faint stirrings of public dissatisfaction with some of his friends undeservedly getting juicy government contracts, or suspicions of getting away with misuse of public funds. The unforgiving treatment of drug-related crime suspects, especially among the poor, runs in stark contrast to kid-glove treatment given to suspects among the rich, even those involved in suspected mega drug busts. So much could still happen in the second half of his term, and Duterte is starting to show impatience. His every move, and word, including his favourite expletives, has been diced and sliced by both supporters and detractors. Is Duterte undermining Philippine democracy? In general, Filipinos are happy with Duterte’s presidency, if opinion polls are anything to go by. Though the well-heeled are concerned about summary killings of suspected criminals, the great majority Filipinos give a premium to peace and order, over the rights of crime suspects, as well as hoodlooms in uniform and robes. Filipinos are generally frustrated by snail-paced infrastructure development due to the abuse of temporary restraining orders by losing bidders or judges. Duterte has fired at least 400 scalawag cops, and doubled the pay of those he kept. Near the halfway mark of his watch, Duterte posted an "excellent" approval rating. The Philippines’ presidency is nearly absolute in its power. However, the country's power relations are quite complex and heavily influenced by the local culture. The political parties, save for the few principled individuals, and the great majority of Filipino politicians are seen as malleable, switching from one side to another, when convenience calls for it. On the surface, the country’s system looks like a copy of the American one. But a closer look shows otherwise. 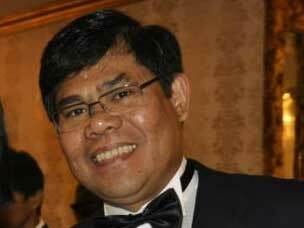 Moreover, Philippine power structures are heavily influenced by tribal loyalties. 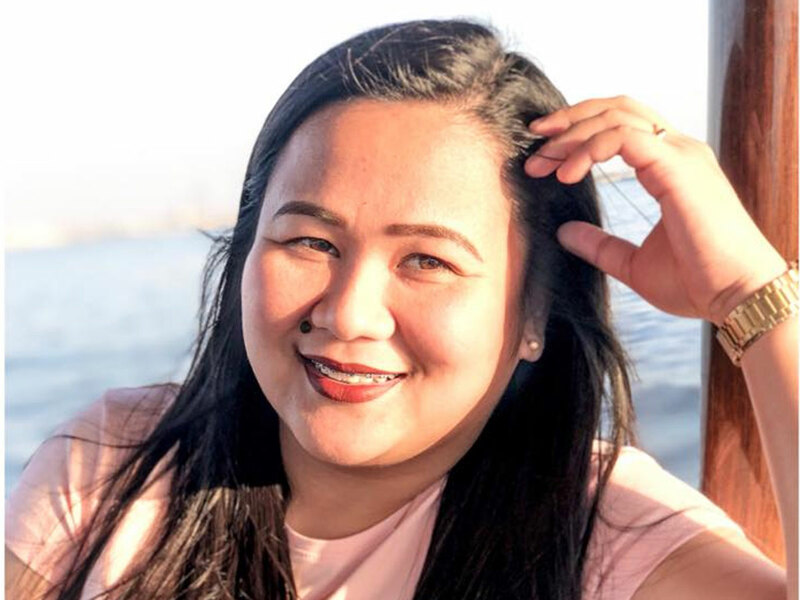 For example, the vote-rich “Solid North”, comprising the Ilocano-speaking tribes, are expected to propel Maria Imela “Imee” Marcos, daughter of the late dictator Ferdinand Marcos Sr and Imelda, a convicted plunderer, to an easy ride to the Senate this May. Never mind if the late Lee Kuan Yew, founding father and PM of Singapore, described Marcos Sr as a "pillager" in his memoirs. Lee gave Imee and her family refuge in Singapore after her family fled the Philippines after a military-backed popular revolt in 1986. Despite its democratic moorings, the Philippines remains patently feudalistic, where only a few dynastic families rule in every nook and cranny of the country. Filipinos everywhere are regionalistic, too, even when they are overseas. This trait manifests even in the jokes they tell each other. People in Tagalog-speaking regions look down on those who belong to south, Visayas and Mindanao, considered the Red Necks of the country. Moreover, the divide between Manila and the rest of the country is so yawning, that every development agenda can only be decided upon in the capital. This is the great wall Duterte is up against, one that he finds pretty hard to crush. The Bangsamoro Organic Law, recently ratified in a referendum, could be used as a template to change this. Economic decision making is now at the hands of the "sub-state", or regional, Moro government. Much work needs to be done for the Moro self-rule to bear fruit. 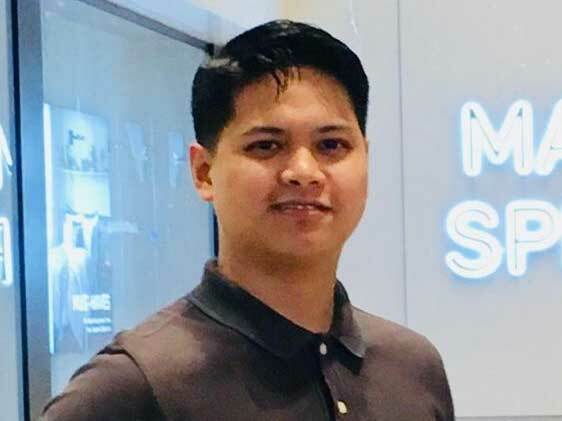 If the Moroland, with its vast natural and human resources, could copy the success formula of Dubai or Singapore, it could become a template for other "states" within a federalised Philippines. 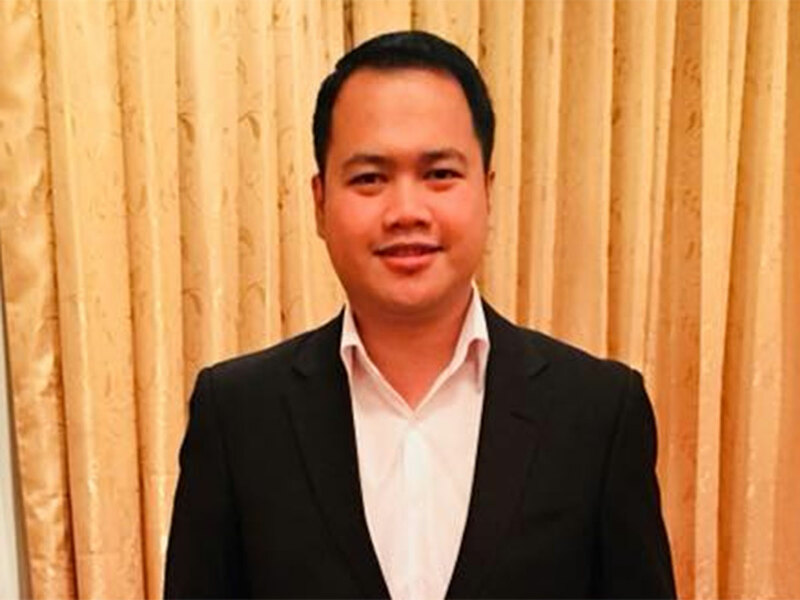 A pro-Duterte majority in the Senate, which looks possible after the May 13 polls, would allow the former Davao City Mayor to push Charter change before his watch ends in 2022. Decades of agrarian reform drive hadn't changed the power relations in the country. It would take a paradigm shift to alter the oligarchic and Manila-centric structures. In Duterte's mind, and among his supporters, the best solution would be to change the 1987 Constitution to evenly distribute economic decision making outside Manila. This would allow the regions to compete with each other on equal footing. So far, Duterte’s popularity and overwhelming mandate, has faced limited pushback from groups and institutions opposed to his strongman ways. More than the complex internal dynamics of Philippine politics, an added layer to this is the resurgence of mighty China. Until recently, the Philippines' relations with China had been defined by Manila's historic attachment to America. Duterte, who declared his pursuit of an independent foreign policy, has warmed up to China. The Middle Kingdom has become an irresistible force in the Philippines, as Asia itself is undergoing decolonisation and greater "Asianisation". The Philippines used to look towards America and the west for inspiration, support and money. Now, the country is naturally gravitating towards China, and other regional powers like India. It is also rediscovering relations with Asean. Billions of regional trade is now moving at speed of light, enabled by online and mobile payments. Mega infrastructure deals are being signed, though the Philippines had been advised by Malaysian PM Mahathir Mohammad to take greater caution lest it falls into a Chinese "debt trap." The Philippines, a highly mineralized country, has emerged as a major supplier of raw materials to China, feeding its insatiable demand for base metals like nickel-cobalt compounds, iron ore, copper, zinc, manganese. The gas-rich Spratlys chain of islands and atolls in the South China Sea has become a hotly-contested territory, claimed by numerous neighbouring countries. China has built military installations on many of these islands. It's become a sore point in the region's geopolitics. Territorial disputes, however, if managed well and hot heads don't take the lead, won't necessarily undermine a growing economic interdependence in an Asian order where China leads. In November last year, the Philippines and China signed a cooperation agreement on oil and gas exploration development. The Chinese already operate an inland gas well on Cebu island. Whether ordinary Filipinos would benefit from these deals remain to be seen. Busting crime and corruption are the main themes of Duterte’s campaign. His unmatched popularity three years down testifies to his perceived ability to deliver. Duterte has made huge strides in changing the culture of governance, too. For example, many heads of government entities are now extra careful and afraid to spend their full budget allocations for fear of running afoul with state auditors. One downside of this is underspending. The upside: many government agencies posts hundreds of billions of pesos in budget surpluses. There’s no clarity on where the excess funds go: who decides on how it is spent? There are growing calls for the creation of a Philippine sovereign wealth fund. That he is now unleashing a massive infrastructure rollout, which were never part of his campaign promise, has delighted his ardent army of supporters. Still, Filipinos today face unsettling realities: widespread poverty, the rise of China, lack of infrastructure, and the still widespread prevalence of drugs despite Duterte's "war". The main opposition party in the Senate, Liberal Party (LP) which dubbed their lineup as “Otso Diretso”, is languishing in the opinion polls. They could still bag up to four Senate sits, tops. Anything more is pushing it, given the resources of most of Duterte’s endorsed candidates. The opposition has even failed to fill all the 12 slots for the Senate race, which speaks volumes of their confidence, or lack of it, this election season. Still, a number of hard-nosed LP stalwarts have a good shot at the Senate, opinion polls show. The current Senate is composed of the following: 5 Liberals, 3 Independents, 1 Nacionalista, 1 Akbayan (Left). There 14 Duterte supporters. A Charter change needs 18 Senate votes. Even so, only four of the present Senators actually support Constitutional changes Duterte seeks. The current senate is composed of the following: 4 Liberals, 3 Independents, 1 Nacionalista, 1 Akbayan (Left). There 14 Duterte supporters. A Charter change needs 18 Senatte votes. Even so, only four of the present Senators actually support Constitutional changes Duterte seeks. The two Philippine legislative bodies, Senado and Kongreso, need two-thirds majority support for any move to amend the Constitution. The president, vice-president, and the senators are elected for a six-year term. Members of the House of Representatives, governors, vice-governors, members of the Sangguniang Panlalawigan (provincial board members), mayors, vice-mayors, members of the Sangguniang Panlungsod/members of the Sangguniang Bayan (city/municipal councilors), barangay officials, and the members of the Sangguniang Kabataan (youth councilors) are elected to serve for a three-year term. The Congress or Kongreso has two chambers. The House of Representatives or Kapulungan ng mga Kinatawan, has 292 seats as of 2013, of which 80% are contested in single seat electoral districts. Of this number, 20% are allotted to “party-lists”. The country's Constitution allows the House of Representatives to have more than 250 members, without a need for a constitutional amendment. The Senate, or Senado, has 24 members which are elected on a nationwide at-large basis; they do not represent any geographical district. Half, or 12, of the Senate is renewed every three years. The Commission on Elections (Comelec) is responsible for running the elections. I am not voting. The reason: I find it hard to choose the lesser evil among the options. I’d rather use my time and energy doing other important things. Besides, I believe these days that when it comes to Philippine politics, the devil that you know is no better than the devil that you don’t. I am also lazy. Yes, I will vote this May. Jobs because if Filipinos have sustainable source of income, people will not go out of the country and be away from their families. Also, they will not look for ways to do all sorts of crime like drug trade. Then probably we will be safer. Yes, I am voting. Health and Education as these are two of the most essential needs that the government should provide for the people. Am I voting this May 13 elections? Yes. An important election agenda for me is overseas Filipino workers. Some OFWs are forced to work in dangerous situations or under abusive employers. They deserve better treatment and well thought-out reintegration plans from the government. Yes, I’m voting. For me, the most important issues Philippine leaders must address are safety and security. Because if a country is safe, we will attract investors to do business in our country. Then there will be more job opportunities for us Filipinos in our own country. Yes, I am definitely voting. I’ve been working abroad since October 1992, in different countries. I am a father of five; three are now working (two of whom are in the Philippines), while two others are still studying back home. It’s a good time to be heard. Corruption must be stamped out. Ang problema ng Pinoy walang tiwala sa gobyerno. Ang magnanakaw kasi ginagawa pang bayani (Filipinos have a problem trusting their government. Those who steal public funds end up being hailed as heroes). This is the biggest dampener. Dapat parusahan, ikulong ang mga mandarambong (plunderers should be punished, jailed). Kung maayos ang pamamahala ng pera ng taumbayan, maaayos ang sobrang kahirapan at krimen. Kung ang pondo napupunta sa taumbayan, sa pag-aayos ang public services, uunlad talaga ang Pilipinas. (If public funds are used properly, through public services, the Philippines will greatly improve). Efficiency in governance is a big challenge. Civil service must be smarter. Also, our government should listen to the cries of overseas Filipinos. They consider us “heroes”, but it’s all lip service. I’ve been an OFW for a long time. I hope our lawmakers would finally find a way to allow us to bring home our personal vehicles. At least the senior citizens. Allow us tax-free importation when we bring our personal vehicles home, at least one per family.